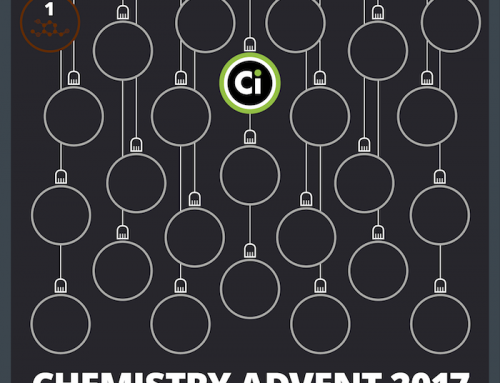 Many of you have probably already been following along with this year’s Chemistry Advent. 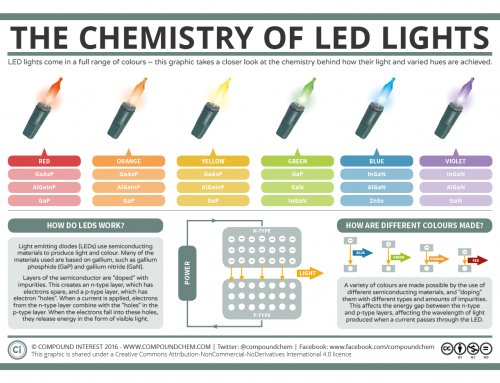 Even if you don’t celebrate Christmas, it’s an eye-opener to some of the festive chemistry that’s around us at this time of year. If you’ve not been keeping up with the posts, there’s still time to catch up for the last few days – head over to the calendar here! 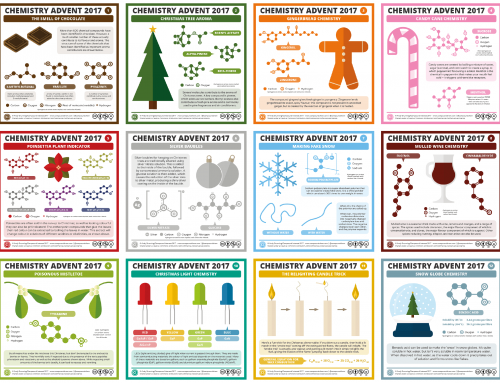 All of the posts are free to download as PDFs too, so you can print them out and use them to share some festive chemistry with your family or friends. Today also marks 3 years since Compound Interest was started. It’s been busy at times and I’ve definitely lost track of exactly how many graphics I’ve made on the site, but I’m grateful to everyone who follows the posts here for their continued enthusiasm for the site’s content. I’m sure that without that enthusiasm and encouragement I wouldn’t be anywhere near as prolific! 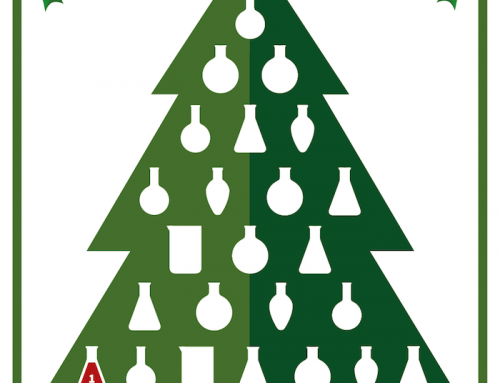 This is not quite all from CI for 2016 – there’s still a year in review post to come, along with a look back at the year in chemistry research. 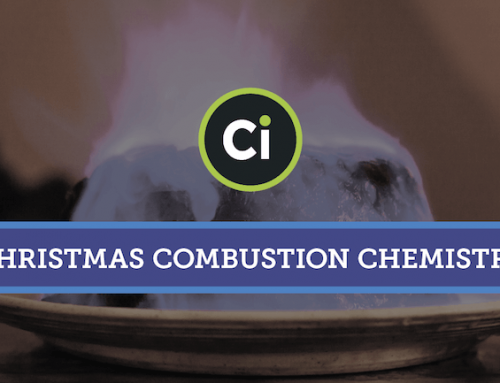 There’s also the last C&EN collaboration of the year coming up tomorrow, so stay tuned for that. Of course, there’s plenty more chemistry to cover in 2017 too!